We have been setting a benchmark for Event Planning Company in Delhi. Nationally known corporate event service provider Attri brings out the best Mall Promotion Service in Delhi. 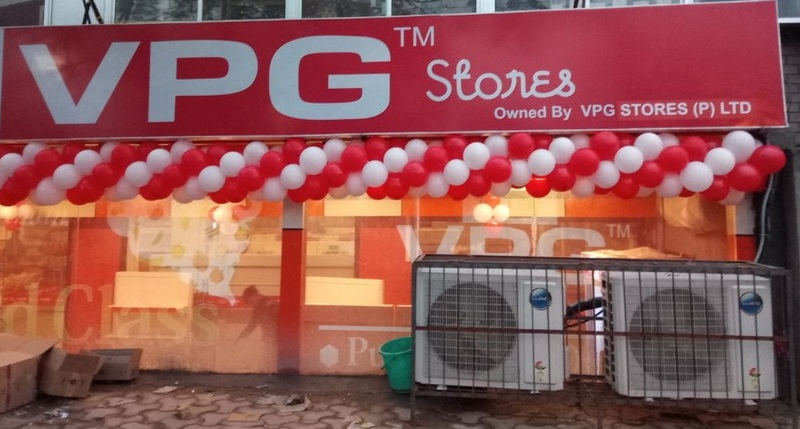 With years of experience and successful history behind us, we have established a reliable presence in the city for organizing Brand Promotion & Mall Activity in the capital. At Attri, we understand that our clients are of paramount importance to the promotional industry and are in need of quality service providers who can take their products and brands to the masses and possible customers in the city. For this purpose, and reaching the maximum audience, we provide Mall Activities in India and create a branding structure for our clients. We make sure that the product is well researched and all the right elements are in place to the deliver the right idea and message to the people. We help in generating desired responses and build lasting impressions and connections with the audience through our strategically crafted Mall Promotion Service in Delhi. Mall activities have seen an uprise in recent years as major brands have seen the masses visiting various malls multiple times in a month and after researching the market and studying the patterns, event managing companies like us have also realized the importance of promoting the products in malls and shopping areas. Through our Mall Promotion Service in India, you can be sure of getting to the targetted audience. We approach every promotional event in Delhi with utmost sincerity and execute them only after carefully strategizing the entire idea, both visually and theoretically so that the right audience is targeted and the event reaches maximum people. By getting Mall Activities in Delhi from us, you can harness the power of our professional experience in the industry and work ethic of our team of event managers who are known for achieving the best results for the clients in a limited budget.